Portland Alliance for Response, a local network of arts and culture institutions, including Oregon Historical Society, Oregon Symphony, Portland’5 Centers for the Arts, Portland Art Museum, Lewis and Clark College, Portland State University, and Portland Bureau of Emergency Management, is pleased to announce the receipt of a grant from Performing Arts Readiness, funded by the Andrew W. Mellon Foundation. 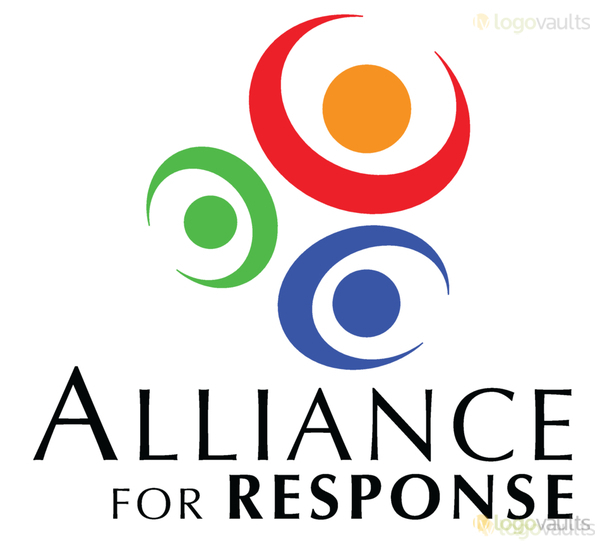 Portland Alliance for Response works with local cultural institutions, first responders, and emergency managers in the Portland, Oregon, metro area to develop relationships that foster mutual understanding. The grant will allow the Alliance to expand its reach to include performing arts organizations in a cooperative network to safeguard our cultural heritage and artistic legacy through effective communication and coordination of disaster preparedness and emergency response efforts. Over the next several months, the Alliance will work with a consultant to create an organizational structure and strategic goals. The planning process will culminate in a networking event in 2019 to build membership from a broad array of performing arts organizations, libraries, archives, museums, emergency management agencies, and first response services.